When this tablet arrived to review, I actually wanted to hate it. 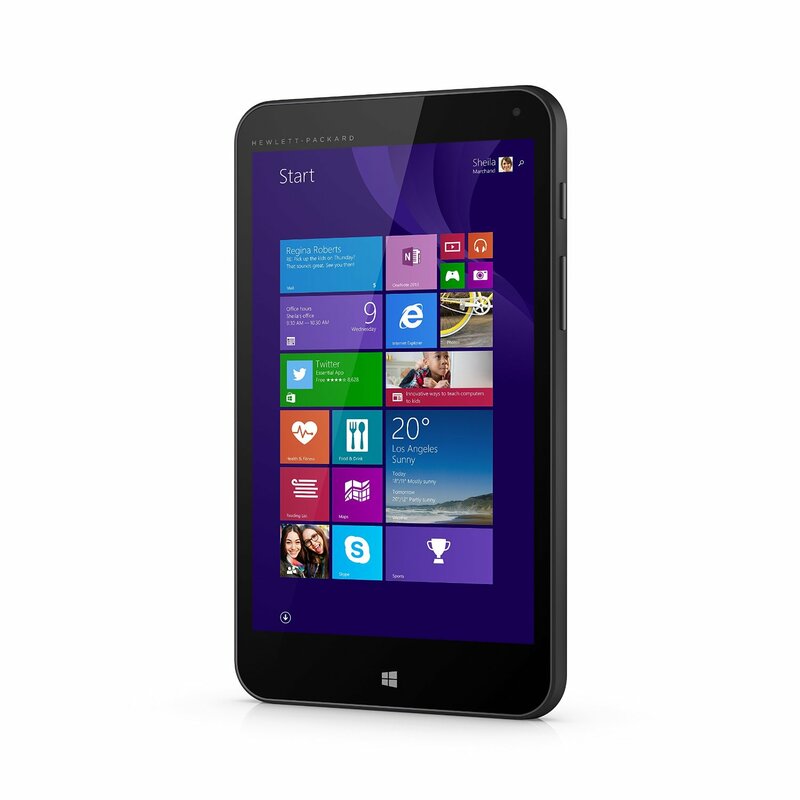 It’s a 7 inch Windows 8.1 tablet after all, which exactly could you do with this thing? Then I started using it, and it did what you expected from a Windows tablet. First, to be honest, I wouldn’t start loading Photoshop onto this thing, but you can do some work with Office, and it actually comes with a year subscription to Office 365 Personal. Which, take away the $70 dollar price tag for that subscription, this tablet costs you $30 dollars. Lightning fast performance: Get the speed and responsiveness of the powerful Intel Quad core processor. – Do more with Office 365: Keep up with life anywhere with a one-year subscription included. Free cloud storage: Get 1TB of Microsoft OneDrive so you can store all you want for a year. Wireless: 802.11 b/g/n Bluetooth: Bluetooth 4.0 Weight: 0.77 lb. Internal storage for you: 32GB storage space for your digital library. So, first of all, you will want to set up an Micro SD card to act as extra space. This tablet isn’t for everybody, it’s a 7 inch windows tablet after all, but you can do a lot with it, and it’s a full version of Windows 8.1, not an RT system which does help extend what it can do. I found it worked best in Metro mode than from the Desktop, but that is easy to manage.